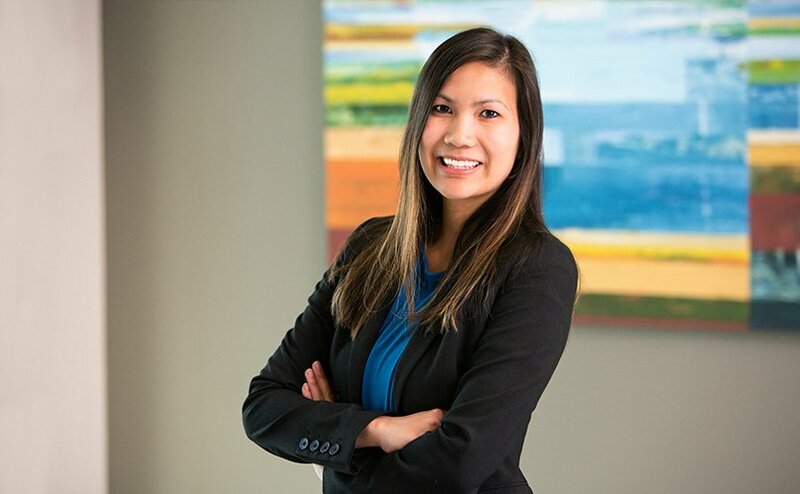 Rathchovy joined the firm with over 9 years of immigration experience as an Immigration Legal Assistant/Paralegal. Her work involves preparing all types of employment-based and family-based immigration petitions such as temporary work visas (E-3, H-1B, L-1A, L-1B, TN), U.S. permanents resident status, labor certification (PERM) and citizenship applications to be filed with the U.S. Department of Homeland Security, U.S. Department of Labor, U.S. Department of State, U.S. Embassies, and other government agencies. Rathchovy is a Seattle native. Her parents immigrated to the U.S. as refugees from Cambodia. In her free time, Rathchovy enjoys hiking, hot yoga, and spending time with her family.